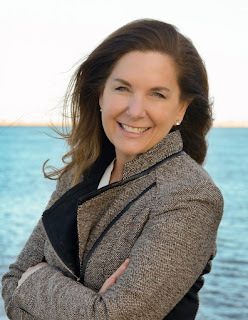 On the first day out, I was at the McDonough Sailing Center in South Boston. Due to the fact that I was the only one wearing shorts, I was appointed to go into the salty water to get mussels or any other marine animal that would be a delicious treat for the crabs. I waded through the water, waving the dipnet through the seaweed growing on the rocks, when I saw something wriggling and quickly brought the net up. I FINALLY CAUGHT MY FIRST FISH! I had no idea what it was, but luckily I was with Conor and he told me that it was most likely a Sea Robin. This beautiful fish is also called a Gurnard and is a bottom-dweller, able to survive up to depths of 200 meters and grow up to 12 - 16 inches in length. 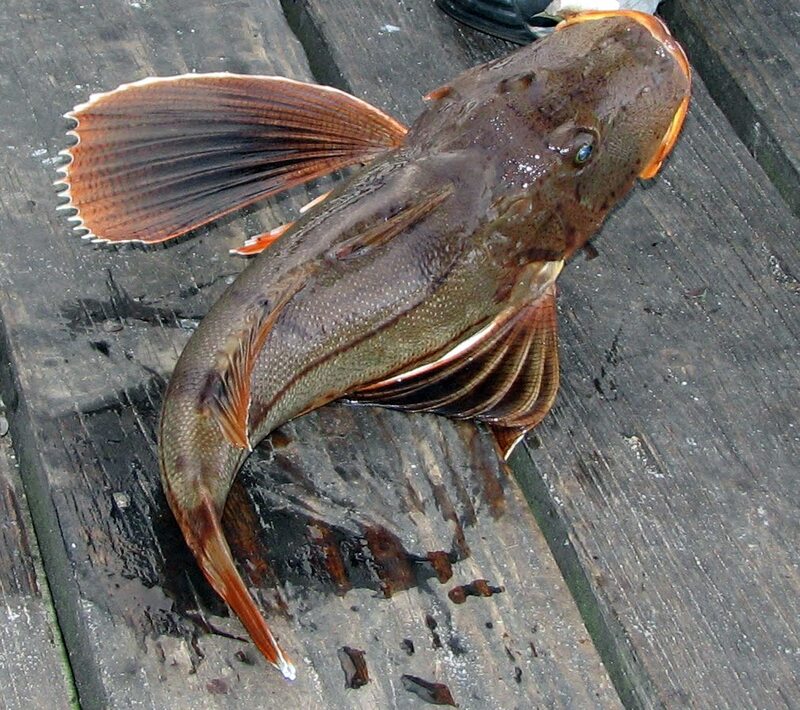 The sea robin gets its name from its large pectoral fins, when swimming, looks similar to bird's wings. After scrutinizing the tiny baby fish and showing it to the Southie kids, I released it back into the bay.